Tony is retired NSW Police Force Senior Sergeant and enjoyed a career spanning more than 25 years specialising in criminal investigation, public relations, HR, youth affairs and management. Tony’s role provides administration support to our Associate Dean Rural Health & Head of School, Dr Lesley Forster. Jenna provides administrative and research support within the school. She is also the administrator of the Rural Allied Health and Medical Society (RAHMS), which involves working with the students to promote rural health through a range of activities both on and off campus. Jenna Cohn is the Administration Assistant at the Rural Clinical School, UNSW Medicine, Kensington campus. She comes from a community services and advocacy background, having worked as Executive Officer to the National and Associate National Directors at Frontier Services, and to the Board at National Congress of Australia's First Peoples. She works Monday - Thursday. Edwina provides adminstrative support within the school, providing maternity cover for Jenna McCallum on a full time basis. John is responsible for the financial management and reporting of the rural clinical school. He works with all campuses to ensure monitoring and compliance with UNSW financial policies and procedures. Kelvin hails from Worimi country in Port Stephens. 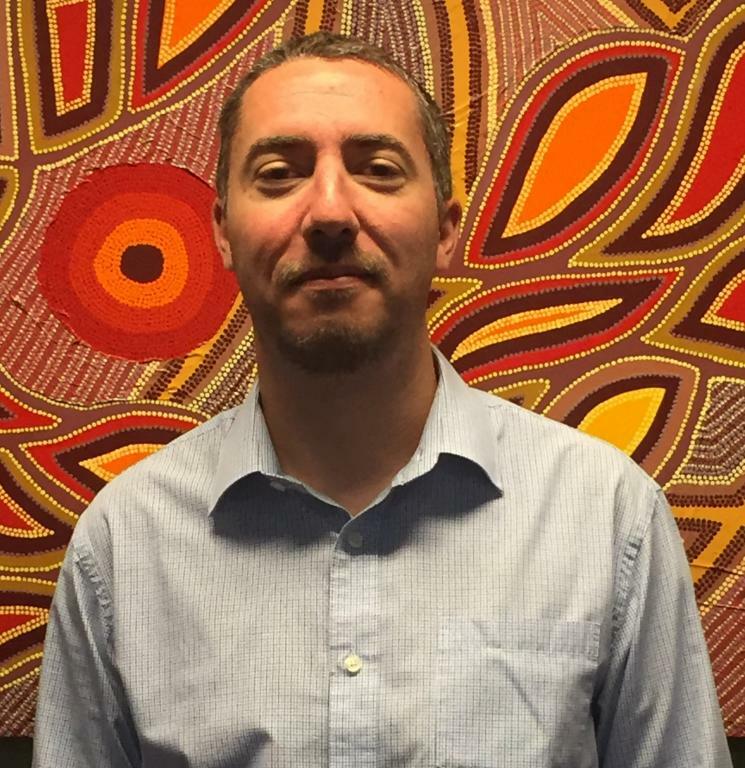 An Ear, Nose & Throat Surgeon, Kelvin has long advocated and championed for the importance of education, particularly pertaining to Aboriginal and Torres Strait Islander people. Kelvin is also interested in supervising for Phase 2 student's Independent Learning Projects (ILP). He is humbled to be part of such a great team at the UNSW Rural Clinical School. Khyarne is from Dubbo, NSW and has only lived away from there whilst completing her Bachelor of Medicine Studies/Doctor of Medicine from 2009-2014. She is a Ngemba woman, her family from Brewarrina, north western NSW. Khyarne completed the Pre-Medicine Program in 2008, which is the Indigenous Entry pathway into Medicine at UNSW. Khyarne has returned to Dubbo to practice in 2015, , she is currently a resident and in 2017, will start her Emergency training at the Dubbo Base Hospital. She is involved in teaching during the Pre-Medicine Program and is a mentor to the current UNSW Indigenous students.